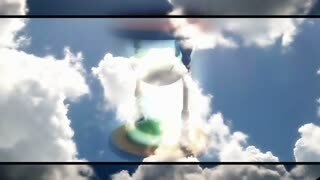 Hourglass Passing of Time Lapse Clouds. 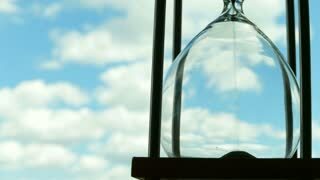 An hourglass in front of a bright blue sky with puffy white clouds passing. Shot in timelapse, passage of time concept. Sand clock closeup. Isolated on white with space for text. 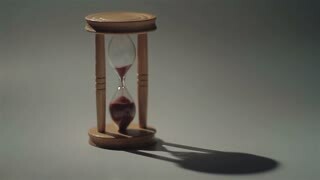 Man's hand turns the hourglass on blue background. Time and transience concept. Close-up view. Young business woman working on a computer. Dressed in casual clothing shirt. 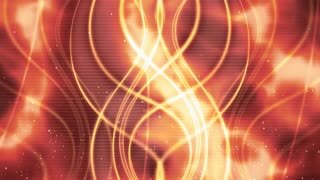 Near the hourclock - on a blurred background of hands working for a laptop. 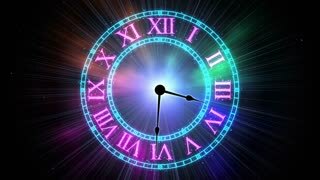 Time concept. Closeup wooden hourglass on the table, soft and select focus. Grey background. Slow motions. 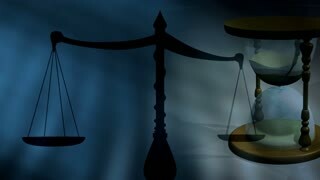 Slider shot, hourglass stand on a beautiful, old wooden desk with copy space. Hourglass on green background. Time is up. Time and transience concept. Vertical screen for mobile devices. 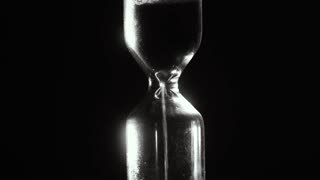 Hourglass on green background. Sand is pouring from one part to another. Time and transience concept. Close-up view. Hourglass on green background. Time and transience concept. Vertical screen for mobile devices. 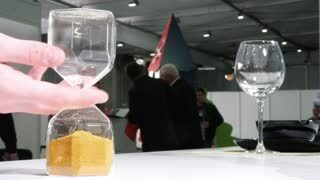 Man's hand turns the hourglass on yellow background. Time and transience concept. Close-up view. 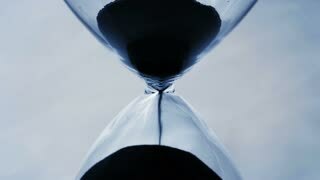 Hourglass on blue background. 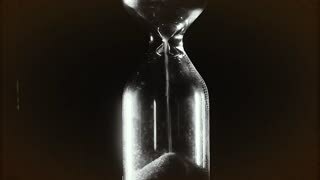 Time is up. 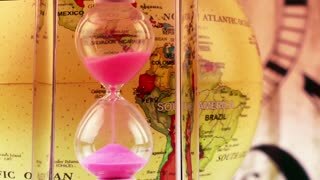 Time and transience concept. Vertical screen for mobile devices. 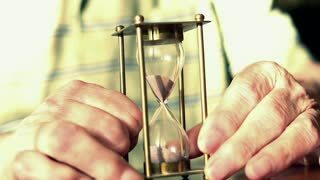 Man's hand turns the hourglass on green background. Time and transience concept, close-up view. Hourglass on green background. Time and transience concept. Sand is pouring from one part to another. Vertical screen for mobile devices. Hourglass on green background. 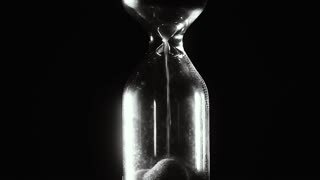 Time is up. 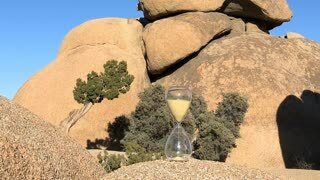 Time and transience concept. Close-up view. Hourglass on green background. Time and transience concept. All the sand is poured from one part to another. Vertical screen for mobile devices. Hourglass on yellow background. Sand is pouring from one part to another. Time and transience concept. Close-up view. 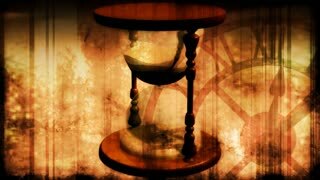 Hourglass on yellow background. Time and transience concept. Sand is pouring from one part to another. Vertical screen for mobile devices. Hourglass on yellow background. Time is up. Time and transience concept. Close-up view. Hourglass on yellow background. Time is up. Time and transience concept. Vertical screen for mobile devices. Hourglass. Black and white. Countdown. The slow end. Hourglass. Black and white. Countdown. Slow motion.